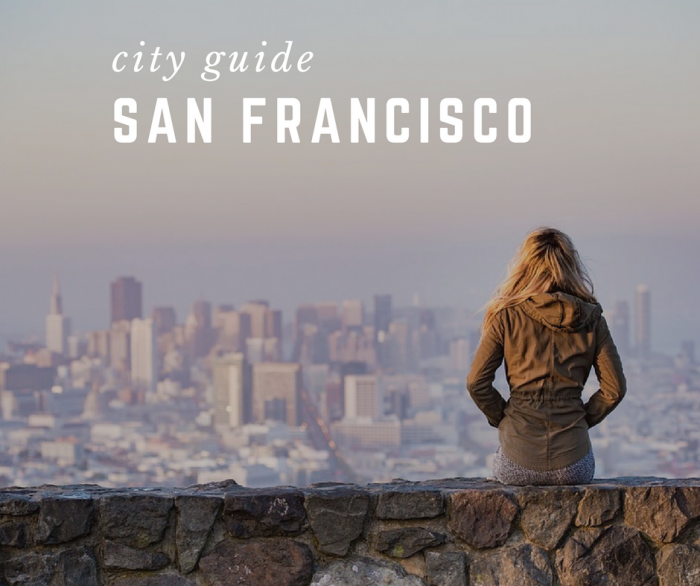 If there is one West Coast city worthy enough to roam every inch of, it’s San Francisco. Thanks to an endless stream of unique attractions and nearly 1 million vibrant residents, the “city by the bay” played host to a record number of travelers in 2016 – 34.9 million people to be exact – and with so much to see and do, that number is expected to break yet another record in 2017. 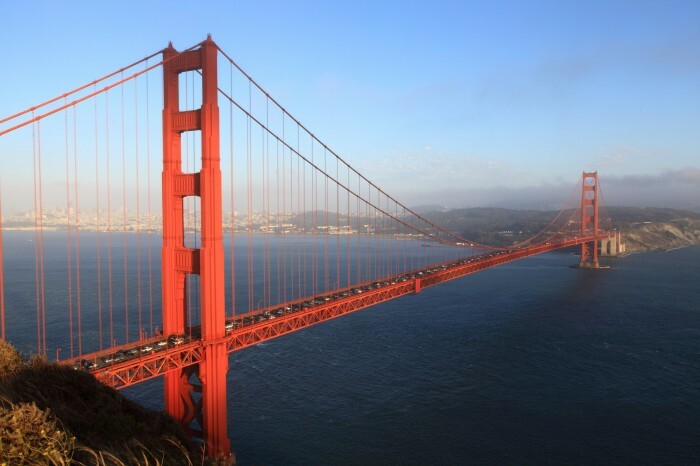 From famed attractions such as the Golden Gate Bridge and Alcatraz, San Fran is undoubtedly the crown jewel of the bay area and an international tourism icon. But there’s more to this progressive city than notable landmarks and attractions. Eccentric festivals, a salt-brined artist’s workshop along the coast, innovative industries and a booming tech economy coupled with stunning scenery, progressive individuals, and salty waves, you’d be remiss not to take part in discovering one of the most enchanting coastal cities in America. Make the most of your getaways to the coastal shore of Southern California and let us help you navigate the best things to see, do, and where to stay. Kick-off your getaway in San Francisco in the SoMa neighborhood, which is short for South of Market. Stretching from Market to Townsend and Embarcadero to Eleventh Street, this trendy neighborhood boasts a patchwork stylish nightlife, art galleries, several museums, shops, and more. 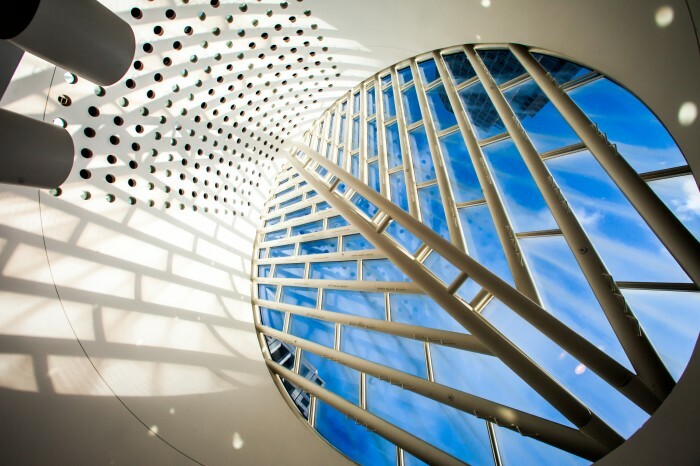 Admire over 30,000 pieces of breathtaking contemporary art at the newly renovated San Francisco Museum of Modern Art. Catch a ballgame (and an incredibly gorgeous view of the bay) at AT&T Park, home to the world-champion Giants. After, take a few steps from the park and soak up the San Francisco sun at The Yard, an outdoor space brimming with top eateries and a brewery. You can’t spend a weekend in San Francisco without walking along the iconic Golden Gate Bridge. The best way to see it? By bike. Rent some wheels and cycle over the bridge before taking a quick walk to Golden Gate Park, which some would say is the “Central Park of California”. From scenic trails to picturesque picnic spots to gardens, courts, and even museums, there’s enough to see and do to spend an entire day exploring. Named after generations of fishermen that sold their daily catches on the harbor many years ago, Pier 39 on Fisherman’s Wharf, is the number one leading attraction according to SanFranciscoTravel. 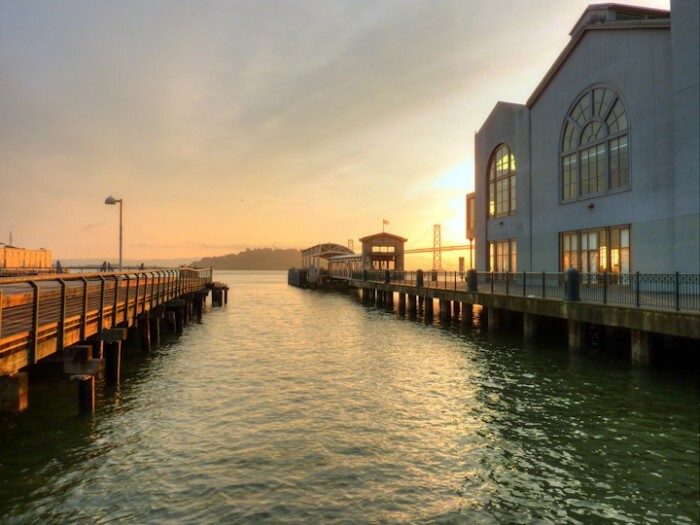 Featuring plenty of shops and restaurant options, the pier also includes expansive bay views. 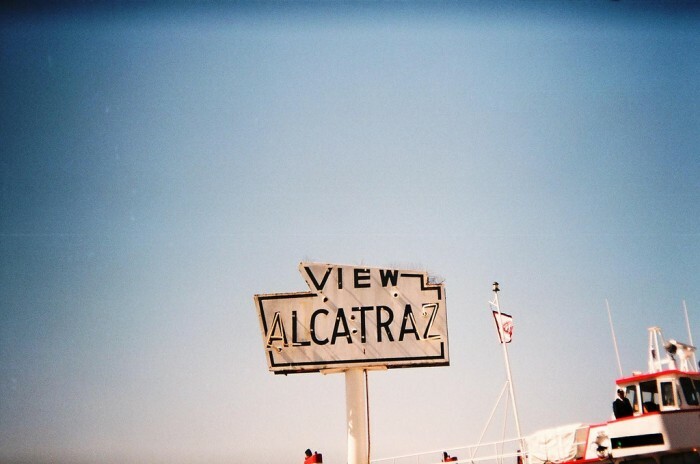 From the pier, catch a boat to another iconic San Francisco attraction: Alcatraz. A must-see for tourists, Alcatraz, the former federal prison that housed some of the nation’s most notorious criminals (we’re talking about you, Al Capone), is a piece of American history set on the small, rocky Alcatraz Island. Get up close and personal with interactive cells, voiced over by inmates and prison guards, and enjoy the complimentary audio tour, free with your ferry ticket. 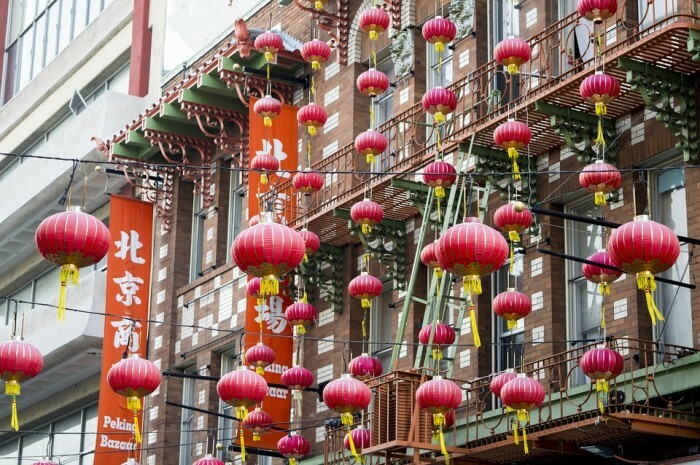 Did you know that San Francisco is home to the largest Chinatown outside of Asia? Boasting the oldest and most expansive Chinatown in America, this San Fran neighborhood is lined with an impressive display or market shops, specialty stores, restaurants, and stunning Chinese architecture. “Our valued guests will tell you…Life has a slower pace a little further uptown (1-12 blocks), in the Pacific Heights neighborhood”, says the owner of The Queen Anne Hotel. For those looking to escape the hustle and bustle of downtown, this charming property offers guests a quiet, elegant retreat. 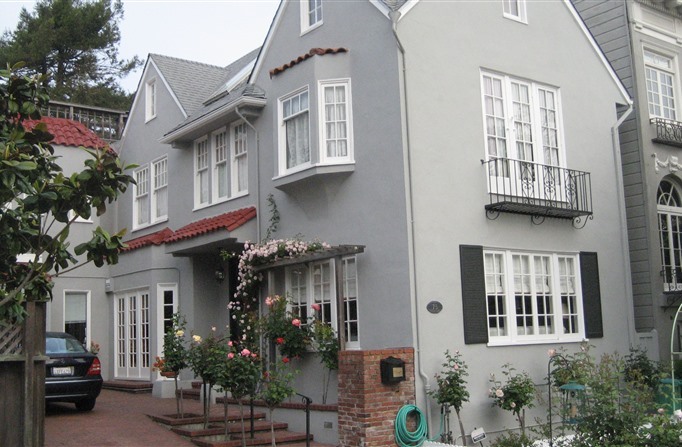 Noted for excellent dining options, Jazz District, and grand Victorian mansions lining the streets, this luxurious property exudes a timelessly romantic and stately ambiance similar to the style that the Gold Rush brought to San Francisco in the 1800’s. Blending luxury and history, a stay at The Queen Anne Hotel brings forth unforgettable memories of a bygone era. Furnished with heirloom vintage antiques and modern conveniences such as free WiFi, flat-screen TV’s, luxurious bathrooms, and more, each guest room or suite features engaging spaces flooded with natural light. Wake up each morning to a delectable continental breakfast and take advantage of the properties 24-hour front desk service, a concierge desk, valet dry cleaning, afternoon tea & sherry, and parking access (both self and nearby). Set in an upscale yet quiet and residential neighborhood of San Francisco, My Rosegarden Guest Rooms is located in a part of the city known for its scenic walks with views of the Golden Gate Bridge and the Pacific Ocean. Centrally located among great restaurants, shops, and public transportation, this B&B is the perfect option for travelers looking to experience the heart of the city and all of its attractions without having to stress about proximity. Situated next to Presidio, which is now a National Park, and within walking distance to the beautiful Golden Gate Park, My Rosegarden Guest Rooms serves as a comfortably quaint haven for summer travelers. Breakfast is a pure delight – a feast for both the eyes and the stomach – with staples including everything from vibrant fruit to freshly brewed coffee and tea, eggs, scrumptious coffee cakes, tortes or quiche, set in the warm persimmon colored dining room. The inns signature breakfast, the San Francisco Sourdough Waffles, are a guest favorite and always made with local fruits purchased when in-season. Take a step back in time at The Inn San Francisco and experience the elegant experience of the Victorian era. 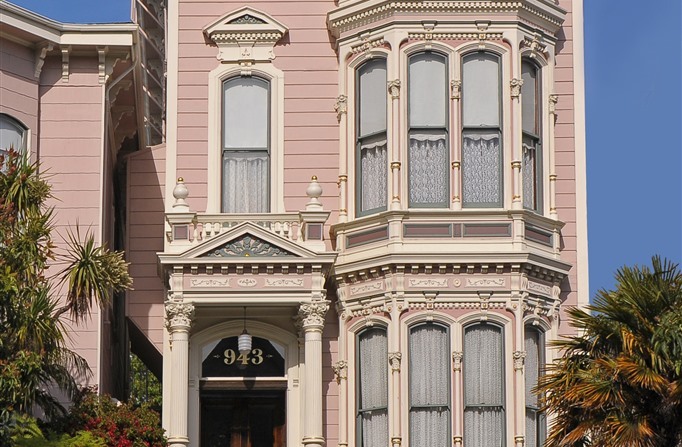 Originally built in the early 1870’s, this historic twenty-seven room Italianate Victorian bed and breakfast is set among nearby Bay Area attractions and activities including fantastic eateries, museums, theaters, shops, and convenient public transportation. Ranging from charming to cozy and intimate, each guest room is individually designed to reflect its own unique atmosphere. Relax on the inn’s rooftop sun deck, where you can see sprawling views of Twin Peaks, Cathedral Hall, City Hall, Union Square, the Financial District and The Bay Bridge. 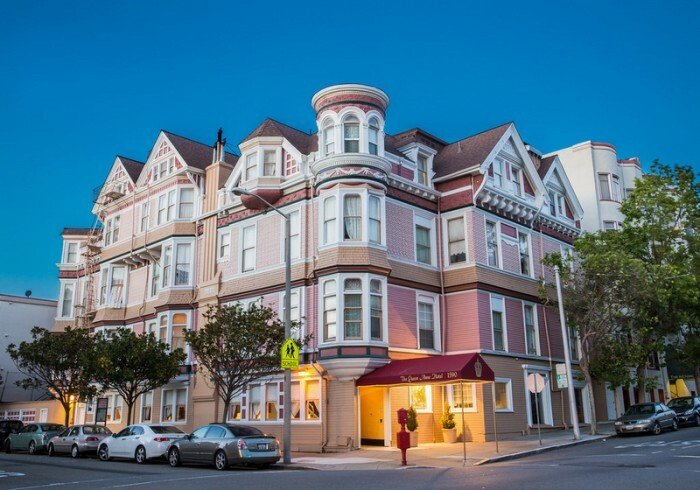 Centrally located, The Inn San Francisco allows guests to experience the surrounding neighborhoods of the city: Noe Valley, The Castro, The Civic Center, and South of Market. This entry was posted in City Guide, Girlfriends Getaways, Historic Getaways, Summer Destinations and tagged b&b, Bed and Breakfast, bed and breakfast getaway, california bed and breakfast, city guide, Inns, san francisco, Summer Destinations, summer travel, travel by BnBFinder. Bookmark the permalink.